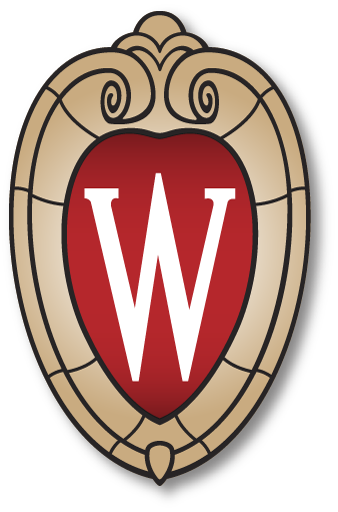 The Doctor of Pharmacy (PharmD) program at the University of Wisconsin School of Pharmacy prepares students to provide high quality pharmaceutical care that has the patient as its focus and optimal drug therapy and health as its goal. The program stresses knowledge of the chemical, biological, social, and clinical sciences that underlie pharmacy, an understanding of the relevance of that knowledge to patient care, and the skills to apply that knowledge to specific care circumstances. The program promotes the development of analytical thinking, problem-solving abilities, communication skills, professional ethics, social responsibility, professional citizenship, the ability to adapt to changes and respond to challenges in health care, and a commitment to lifelong learning. The program endeavors to attain a diverse community of faculty, staff and students to enhance the learning environment and to meet the needs of an increasingly diverse society.